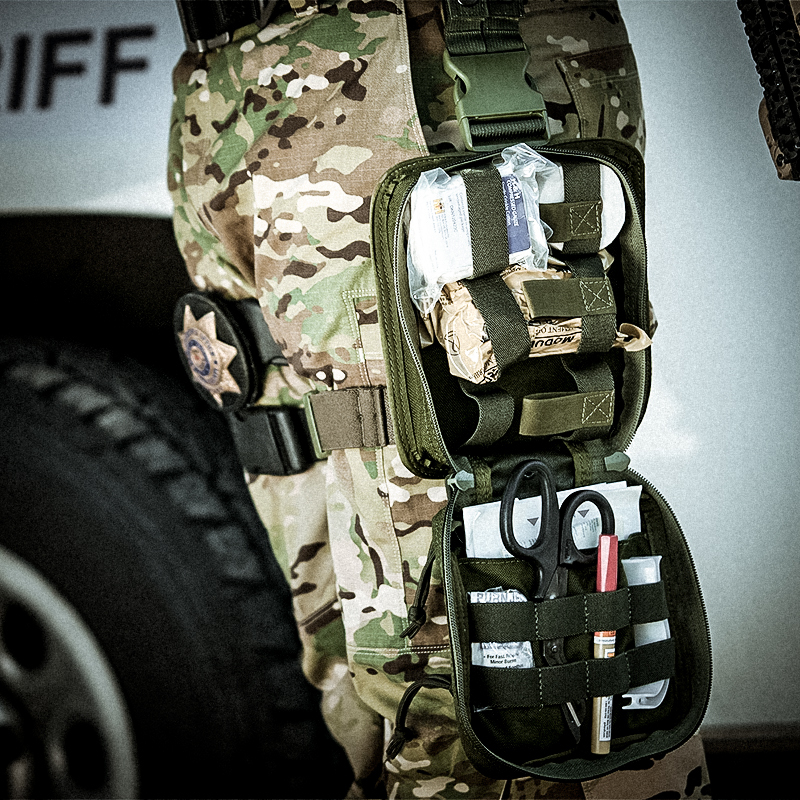 Doylestown, PA (October 2013) – The National Tactical Officers Association is calling for basic Tactical Emergency Medical Support (TEMS) training for all police officers in light of recent incidents of mass violence. The Navy Yard massacre in Washington, D.C., the Boston Marathon bombing and lone shooters in Tucson and Newtown have focused attention on the response to changing threats in our society. These tragic events highlight the need to provide patrol officers with basic TEMS medical training and equipment. Police officers remain our primary first responders to active shooter incidents and mass-casualty events. 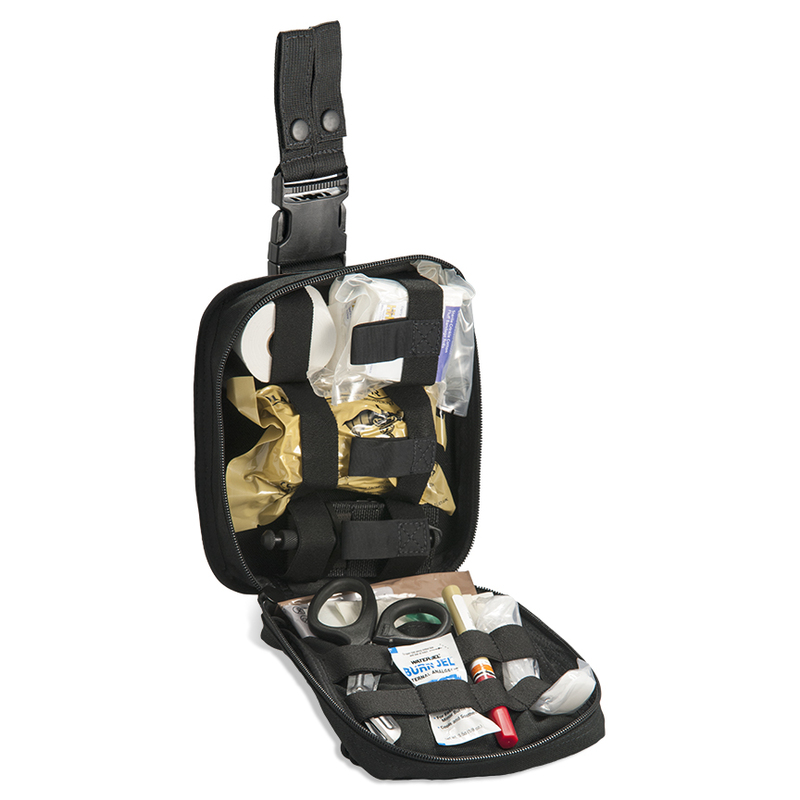 Responding officers can prevent unnecessary deaths by addressing immediate threats, and then providing emergency care including the application of tourniquets and pressure dressings to prevent hemorrhage, triaging casualties, establishing secure casualty collection points, and coordinating care with existing EMS responders. The NTOA, a national non-profit resource and training organization established in 1983 to support law enforcement officers, was a pioneer in recognizing the contribution that TEMS makes to law enforcement, and remains a leader in TEMS advocacy and training. The organization recently revised its TEMS Position Statement, which provides direction for law enforcement departments attempting to incorporate medical support into their law enforcement mission and outlines the priorities for TEMS training. NTOA’s award-winning journal, The Tactical Edge, will publish the Position Statement in its Fall 2013 issue. The NTOA acknowledges that there is no single model for providing care during law enforcement operations, and that its basic principles should be considered core skills relevant to all police operations. First published in 1994 and last revised in 2007, the updated TEMS Position Statement represents the evolution of TEMS as a specialized area of medical practice. The full TEMS position statement can be found on the NTOA website. Dr. Kevin Gerold can be reached at kevin.gerold@ntoa.org. For more information on the National Tactical Officers Association visit www.ntoa.org or call 800-279-9127. Join the NTOA today and start receiving the benefits of better training and stay on top of the ever changing and challenging world of law enforcement.